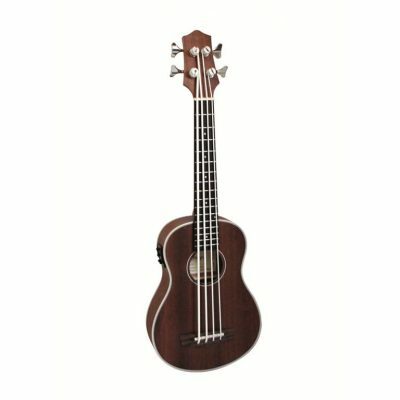 Please note the picture shows a fretted version–a fretless image was not available. As the name Revelation suggests these guitars are truly a revelation in style performance and quality. They are a cracking new brand designed by UK guitar guru Alan Entwhistle that offers retro style guitars at amazing prices. He would not put his name to a product that wasn’t top notch. This is a cracking Precision Bass model based on the Fender original in red. The body is made from basswood with a Canadian maple bolt on neck and rosewood fretless fingerboard with pearl dot inlay markers. The hardware is chrome plated with a vintage style bridge and vintage PB style tuners. The guitar is loaded with 1 x Alan Entwistle pickup controlled by 1 volume (250k) and 1 tone (250k). This guitar looks as good as it sounds and is nicely finished off with a black scratchplate. 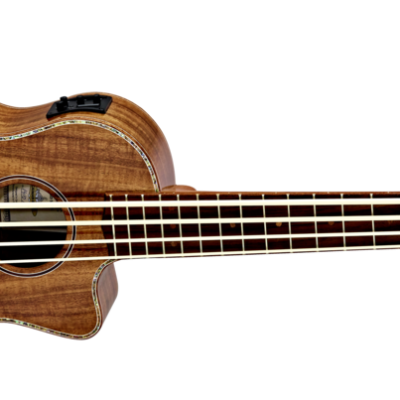 A stunning bass. 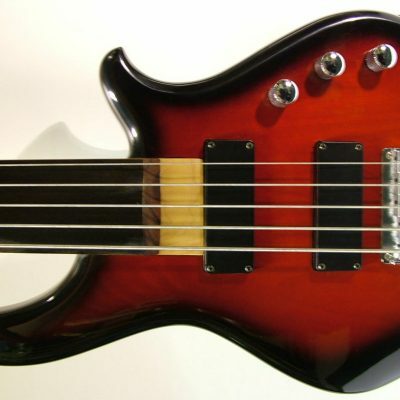 Revelation RPB-65F Basgitaar Fretless Please note the picture shows a fretted version–a fretless image was not available. As the name Revelation suggests these guitars are truly a revelation in style performance and quality. They are a cracking new brand designed by UK guitar guru Alan Entwhistle that offers retro style guitars at amazing prices. He would not put his name to a product that wasn’t top notch. This is a cracking Precision Bass model based on the Fender original in red. The body is made from basswood with a Canadian maple bolt on neck and rosewood fretless fingerboard with pearl dot inlay markers. The hardware is chrome plated with a vintage style bridge and vintage PB style tuners. The guitar is loaded with 1 x Alan Entwistle pickup controlled by 1 volume (250k) and 1 tone (250k). This guitar looks as good as it sounds and is nicely finished off with a black scratchplate. A stunning bass.